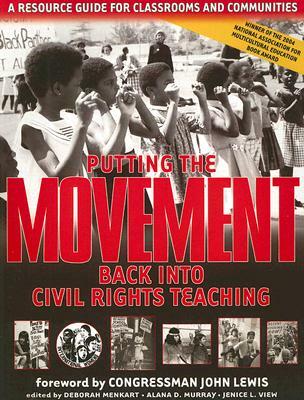 Teaching for Change will publish a new edition of the award-winning Putting the Movement Back into Civil Rights Teaching this year. 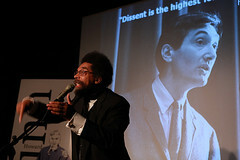 The content will be completely re-organized and much of the material will be new. 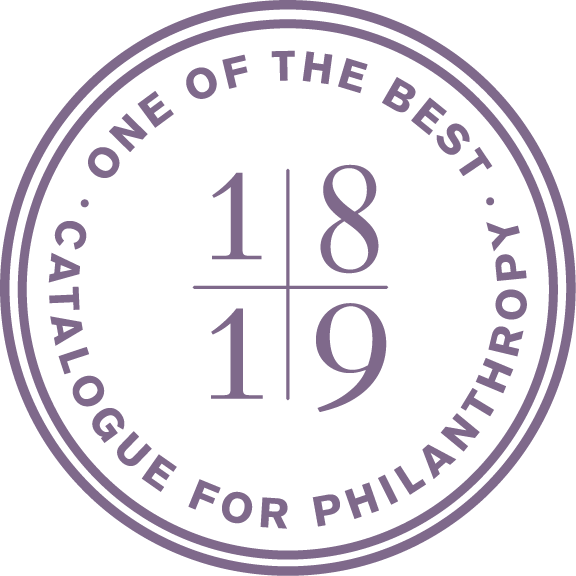 Teaching for Change can’t produce this new edition without your support. 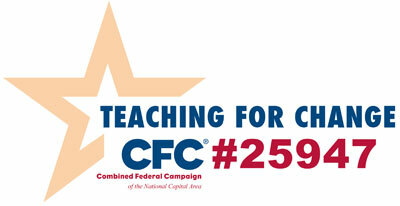 Make a donation today so that students in K-12 learn about the grassroots, people’s history of the Civil Rights Movement. They will learn that the movement began way before 1954, continues today, and was driven by many unsung heroes including women, young people, and rural farmers. 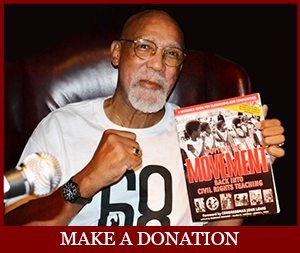 When you donate $100 or more, we will thank you in our new edition of Putting the Movement Back into Civil Rights Teaching.